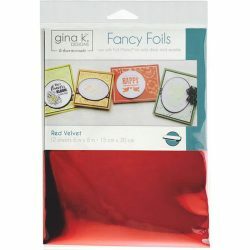 View cart “Gina K. Designs Fancy Foils™ 6″ x 8″ • Sparkling Silver” has been added to your cart. 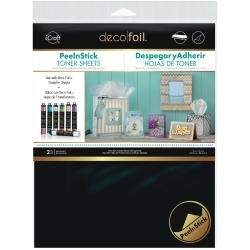 Thermoweb-Deco Foil Peel N Stick Toner Sheets. 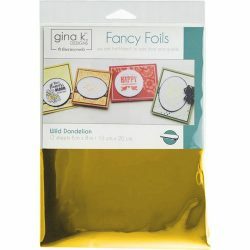 Simply use scissors, punches, dies or an electronic cutter to cut any shape, then layer with Deco Foil Transfer sheet and run through a laminator. 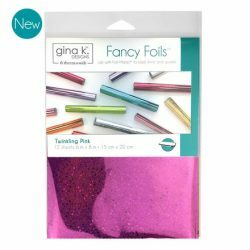 No need for a separate adhesive, just peel and stick. This package contains two 10-1/2x8 inch toner sheets. Made in USA.